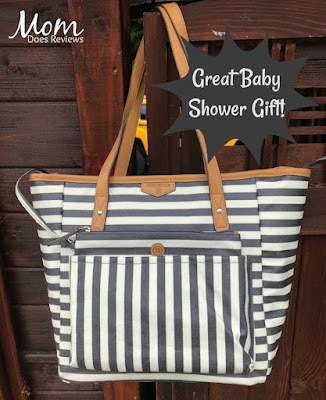 This tote bag will come in handy whether you have babies, children or not! So many pockets to store things away in. You could probably even use it as an overnight bag-or as a carry on for a plane trip. I do love that there is a place in the bottom for either wet or dirty clothes! Pam did a full review, I suggest you click in and read it--then come back and enter! Be sure to read Pam's review on Mom Does Reviews. You will love this Everyday Tote Plus from TWELVElittle! 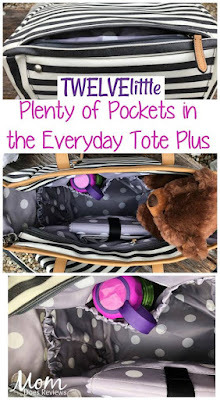 It has pockets for everything! 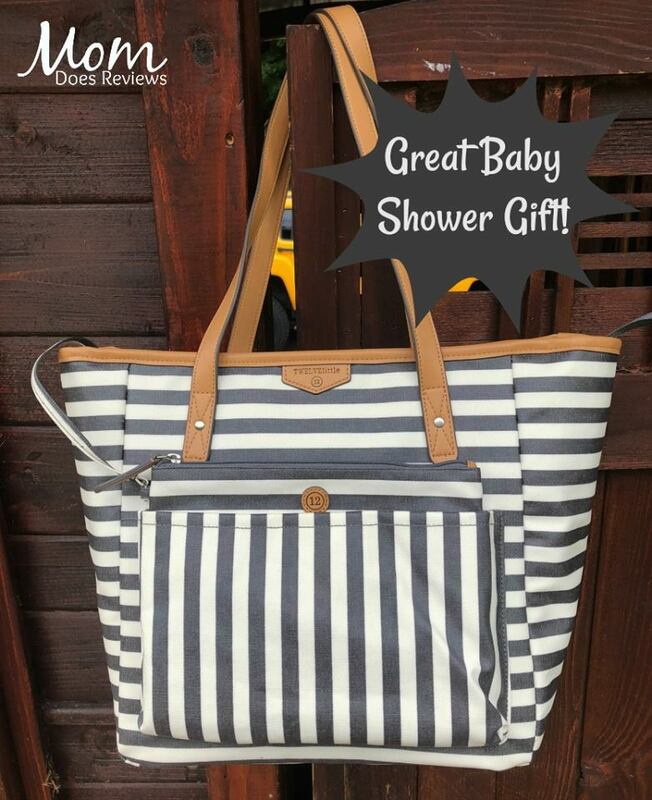 It even has a messy diaper or wet clothing pocket hidden on the bottom of the bag! Genius! 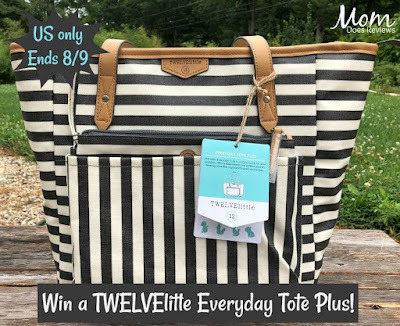 If I won, I'd use this bag for a day trip tote. I would use this to carry our belongings on weekend trips away from home! It's the perfect size! Thanks for the chance! I would use it for road trips, trips to the lake, beach and park with my grandsons. I would use it to carry stuff to the lake. I would put the girls thing in, when we go places. I would use it for errands. This bag would have so many uses! Bringing goodies to my son's baseball games, working events, bowling tournaments, travelling with puppy items.. I would love this bag for weekend travels. 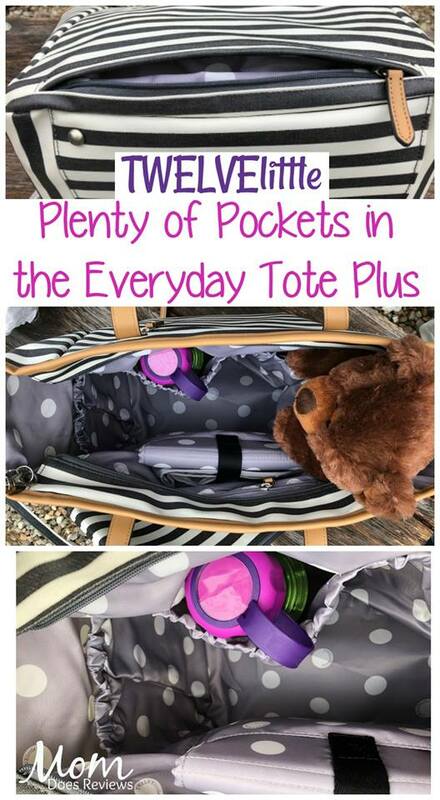 I would use the tote to go to the beach, cabin and on road trips. I'm always out and about with the kids, so it would be nice to have a good tote to transport all of their junk like water bottles and stuff.